friendship and dating | Get There! No Longer Lonely is a dating website set up specifically for those with a mental Illness. Whether you’re looking for friends, someone to chat with, or a significant other, this website allows you to find the person you’re looking for. You can search for people by area, age, type of relationship desired or diagnosis. If you’re looking to get out and meet new people, this website is a good place to start. After setting up a free account, you can identify your interests and then you’ll receive a weekly email with events near you that meet your interests. From music, movies, and gaming to skiing, bowling, and basketball, there’s a whole new world to explore. Christian Mingle is a free dating website specifically geared toward Christian singles. It provides you with the opportunity to post a profile or view those already posted. You could meet someone in your area that shares similar values and a love for Christ. PlentyofFish is an online dating site in which users can search for love and romance from the comfort of their own home. While it is free to use, POF offers premium services as part of their upgraded membership, such as seeing the date and time a user viewed your profile and allowing you to see whether a user read and/or deleted your message. Find your soul mate, one click at a time. 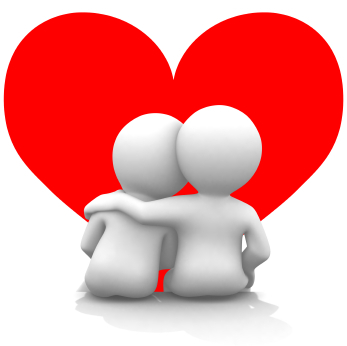 Zoosk helps people find local singles with similar interests, make friends, have fun and meet people looking to date. By creating a free profile you’ll be able to browse profiles and pictures of online singles, send messages and chat with people nearby.